Ready made kosher food for home and events - all you need to do is heat and serve - including empanadas in different sizes and with 9 different fillings, panchos, and high-quality chorizo and crunch sausages. We also do kreplach. 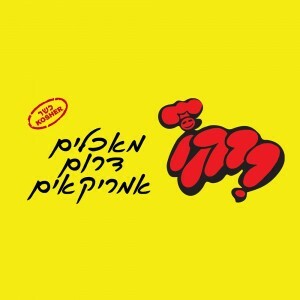 Rico has Kashrut supervision with The Mate Binyamin regional council, a manufacturer license, business license and a delivery service for Modiin-Maccabim-Reut. The meat is "glatt" and the chicken sausages are Kosher LeMehadrin by Rabbi Werner, Hadera. Sun-Thurs: 08:00-22:00, Fri: 08:00-until Shabbat.